If anything, web technologies have redesigned the notion of collaboration and rendered it an open construct independent of any conceivable spatio-temporal constraints. For instance, in our educational context, possibilities for collaborative learning are bigger than ever before. Teachers and students have at their hands a variety of powerful softwares and web-based tools to help them engage in collaborative learning anytime, anywhere. From popular learning management systems (LMS) such as Blackboard, Collaborate, and Moodle to social networking websites like Twitter and Google Plus, collaboration opportunities are limitless. When we talk about collaborative tools we are basically referring to web tools that allow teachers and students to do the following: communicate either synchronously or asynchronously, collaborate in creative ways, engage in interactive discussions, easily share and access learning resources (i.e documents, PDFs, files, calendars) and many more.To this end, we have curated this list to share with you what we think are some of the best web-based tools to enhance teachers-students collaboration and ultimately, boost students learning. The first challenge we encountered when we started working on this post is the huge number of platforms that can be placed under category of collaboration. Blogging platforms such as Blogger and Wordpress, social networking sites such as Twitter, Facebook and Google Plus, cloud storage tools such as Google Drive and Dropbox are all great tools to use for collaboration but since we have covered several of these titles in previous posts we are only concerned here with the ones that are probably less known among teachers. 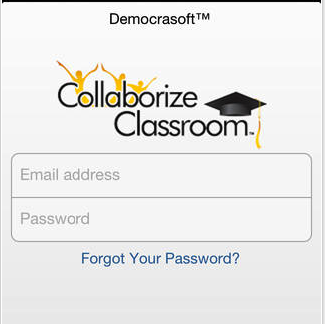 Collaborize Classroom is a free online collaborative education platform for students and teachers. 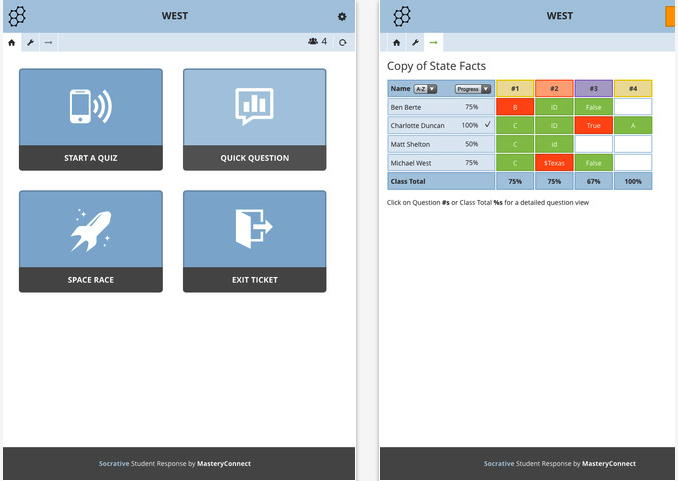 Collaborize Classroom is designed to complement classroom instruction and engage students in online activities, assignments and discussions that allow for deeper participation inside and outside the classroom. 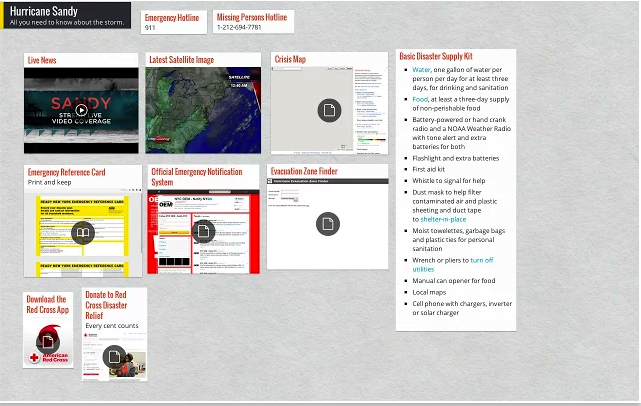 Create walls for major cultural events and holidays of the year and invite students to search for information relevant to each of these events and share them with the class. Classroom Padlet wall can be used as an open space where students engage in group discussions and interactive exchange of ideas. 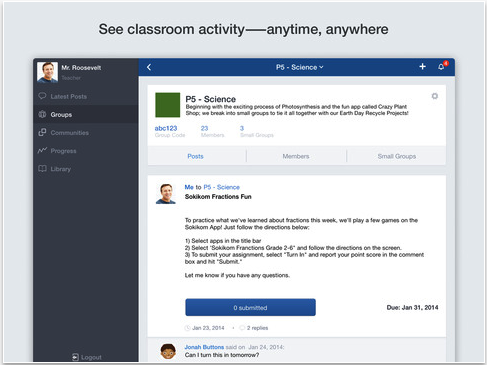 TodaysMeet is a great web tool for creating backchannels with your students. It is very easy and simple to use. You can use it in your class to engage students in sideline discussions and chats around a given topic. The process to set up a backchannel via TodaysMeet is very easy: first, create a room and given it a name and a duration then share the URL of that room with your students and start the chat. This is a very good that students can use to create, share and collaboratively edit their mind maps. 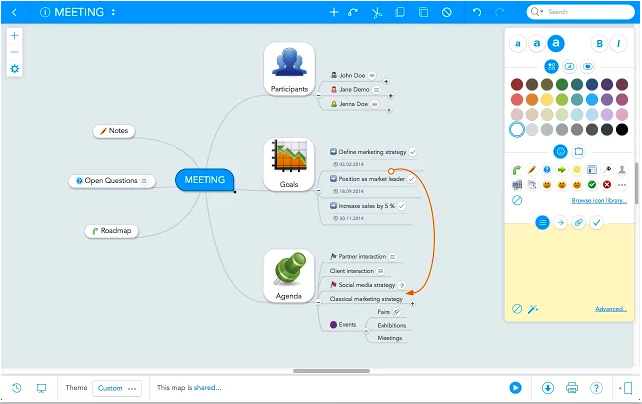 MindMeister is deeply integrated into Google Drive, allowing users to open and edit many mind map formats.